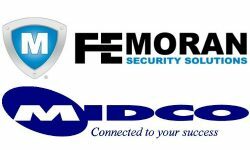 NASHVILLE, Tenn. — ADS Security, a regional security and automation company based here, has acquired the customer accounts of Systems By Design in Oxford, Ala.
ADS will retain the Systems By Design office located at 1335 Butler Street in Oxford, Ala. 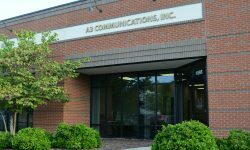 This will be the eighth branch in Alabama for ADS and the 24th branch location companywide. 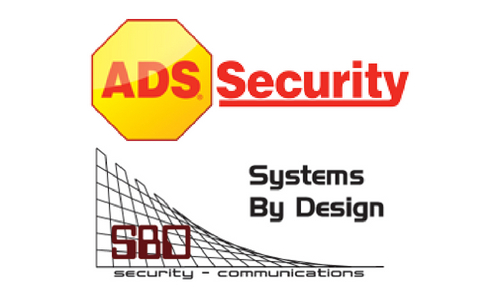 Systems By Design owner Bob Bobo and all employees will be joining ADS Security. 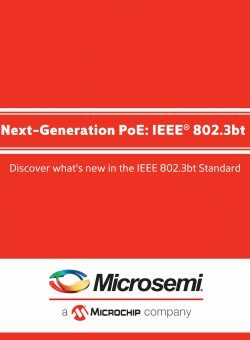 “I have long admired Systems By Design and their commitment to delivering a great experience to their customers. 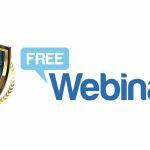 As a friend of Bob’s for many years I can say that today is a great day for ADS Security,” says John Cerasuolo, ADS president and CEO. 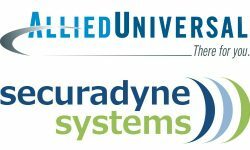 Systems By Design customers will have access to the ADS advanced suite of residential and commercial services, including an industry-leading mobile app, smart home technologies, video surveillance and access control solutions, according to the company. The acquisition marks the fourth for ADS this year and the 27th acquisition over the last five years. 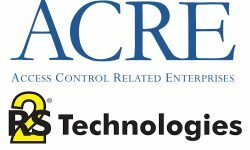 ADS acquired Georgie-based RTC Secure in March, followed by the May acquisitions of The Alarm Co. and Alarm One, both based in Mississippi.